The lodging around Sequim is filling up fast for the July Lavender Festival. This popular event draws thousands of visitors each year to our lovely town. 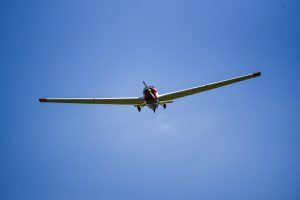 This year the event takes place July 20, 21 and 22. 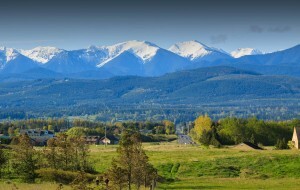 And for a complete festival experience plan a night or two stay in charming Sequim. Sequim has many hotels and motels. 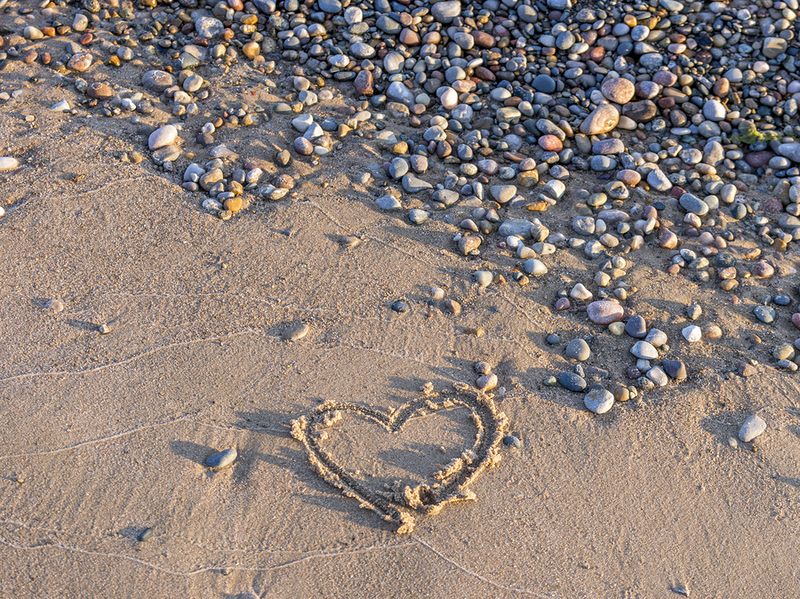 However, for something special, consider a charming B&B, waterfront cottage or secluded campsite. 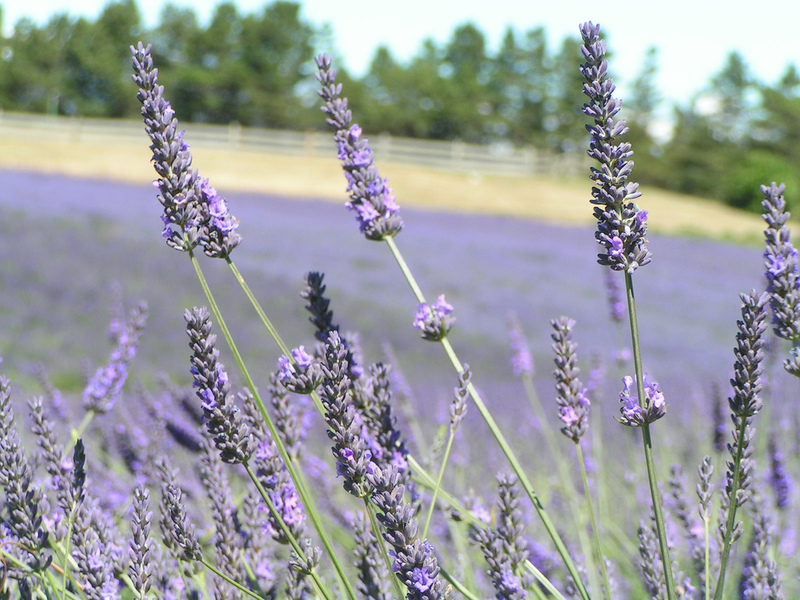 In addition to the grand Lavender festival, Sequim is also a great place for a quick summer getaway. 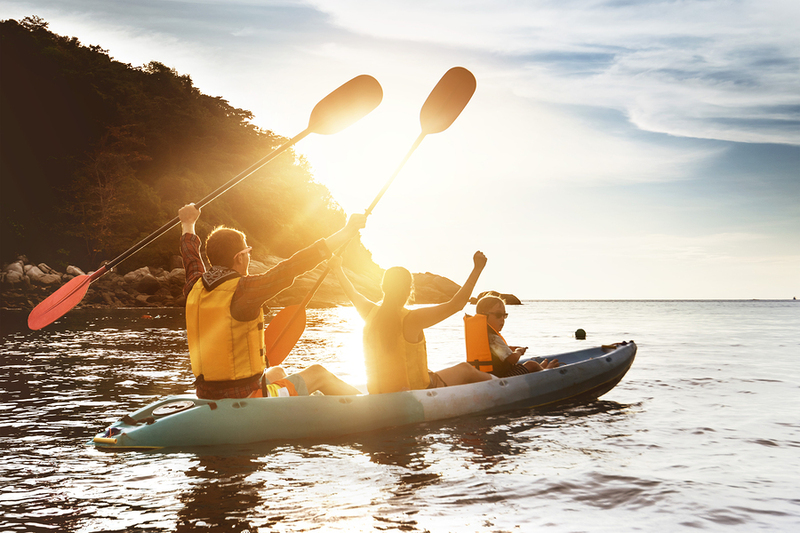 We have great hiking, biking, boating and a lively downtown. 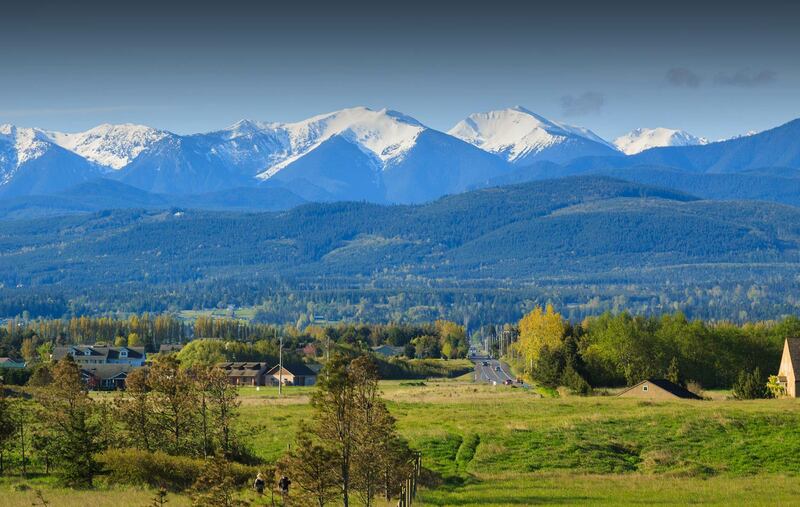 See what our beautiful location has to offer, and why so many choose Sequim as their home town. 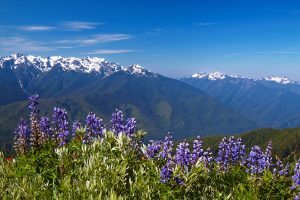 While standard lodging is available in Sequim there are some fun and unique options for a memorable experience. Choose between luxury B&Bs, cottages that offer great views or camping under the stars. Lost Mountain Lodge – A great place for a romantic getaway. Enjoy premier, comfortable rooms in a tranquil setting while you stroll their lush gardens with serene ponds. Ambiance Bed & Breakfast – Treat yourself to panoramic water views of the Strait of Juan de Fuca at this B&B perched atop Lost Mountain. Dungeness Barn House Bed & Breakfast – Their Dungeness Bay location offers great water views. 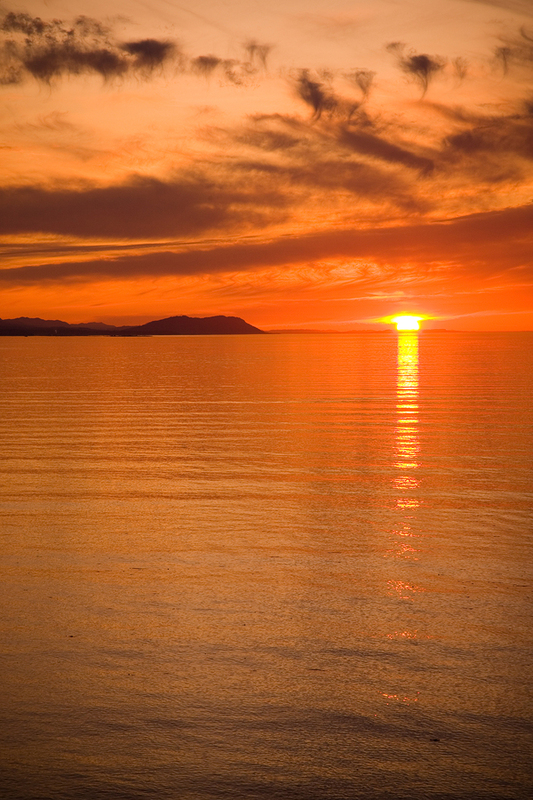 After wandering the lovely gardens with roses and lavender, witness breathtaking sunsets on their private beach. 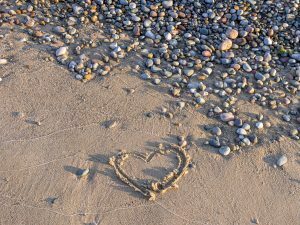 Dungeness Bay Cottages – Choose from six well appointed units with full kitchens, overlooking Dungeness Bay. 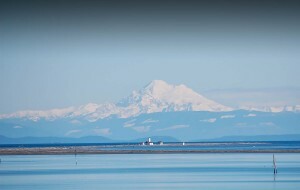 Including views of the Strait of Juan de Fuca and Olympic Mountain Range, all units also have access to a private beach. John Wayne Waterfront Resort – Stay in one of the nine fully equipped cabins or bring your own RV to the full hook-up sites. Relax in their quiet location with great views and all the amenities. Juan de Fuca Cottage – This special hotel has four cottages with full kitchens and stellar views, in addition to several luxury guest suites. 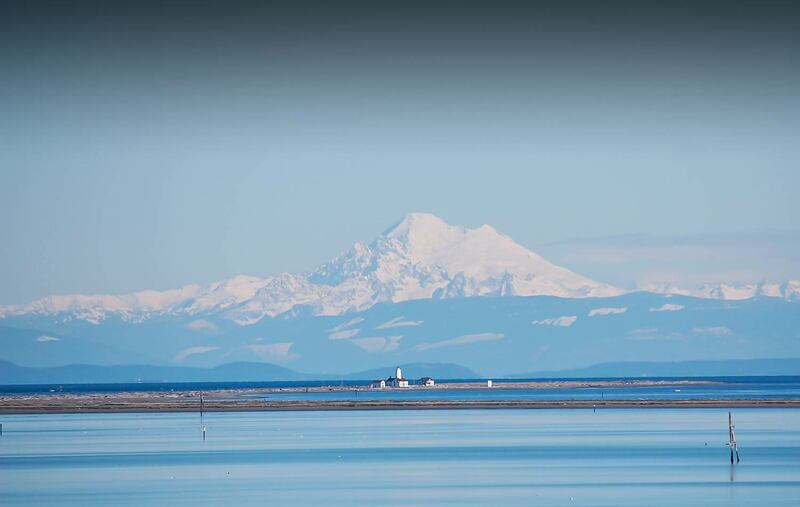 Sequim Bay State Park – With dozens of camp sites, easy access to the Olympic Discovery Trail and Sequim Bay, this park has a lot to offer. 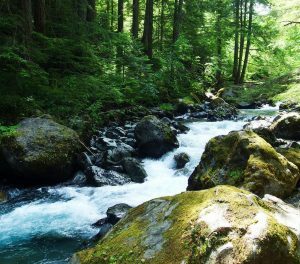 Dungeness Forks Campground – Campers will find 10 tent campsites under the shaded canopy by the fork of the Dungeness and Graywolf Rivers. 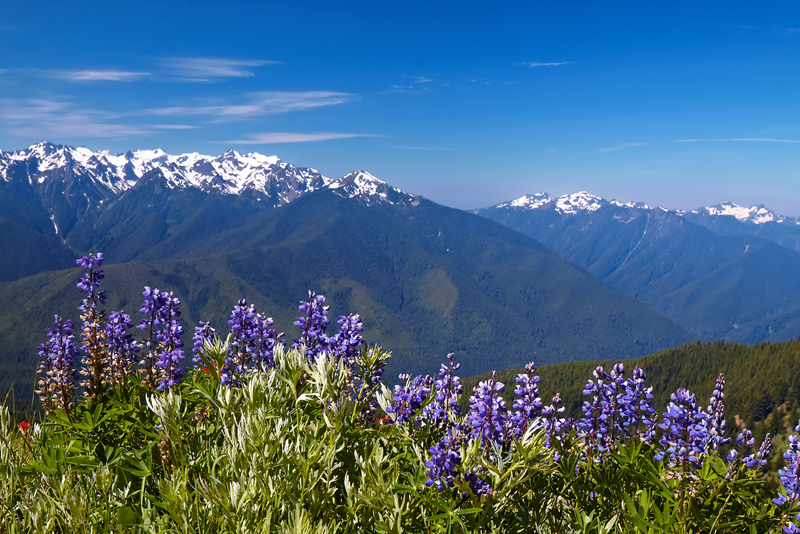 Dungeness Recreation Area – This 216-acre park has 66 premium campsites and many amenities. Picnic on the lofty bluff with knock-out views of the Strait of Juan de Fuca and Mt. Baker. Whether you’re visiting for the Lavender Festival or a quick vacation, Sequim’s idyllic location will win you over. The famous sunny, dry climate earned it the name the “blue hole” of the Olympic Peninsula. Here residents have access to the Strait of Juan de Fuca and the Olympic National Park for year-round outdoor activities. Not to mention Sequim’s wonderful restaurants and charming shops. It is truly small town living at its finest. Contact us at Schwab Realty to find your perfect home in this outstanding community. Photographers find their creative inspiration living in Sequim’s gorgeous landscape. Professionals and hobbyists alike love Sequim with its wealth of nature and wildlife photography opportunities. Landscape photographers capture the majestic Olympic mountains, serene forests and endless coastal views in gorgeous images. While patient artists snap amazing portraits of the local birds, sea mammals, and forest fauna. Sequim also has an active and welcoming arts community that includes many talented photographers. They are classes, workshops and seminars, in addition to the support and encouragement of fellow artists. And the natural beauty here offers endless subjects and scenes to spark the artistic spirit. 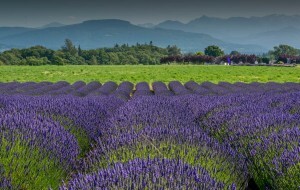 Visits photogenic Sequim and be sure to bring your camera!